It looks like the anti-online gambling forces just got a major boost this week as Stephen A. Wynn, Chairman and CEO of Wynn Resorts, has decided to throw his weight behind Sheldon Adelson and his position against the proliferation of online gambling in the US. Just as I have been saying for quite some time now, it is only a matter of time that the anti online gambling coalition will be victorious in suppressing the growth of online gambling at the federal and state levels. 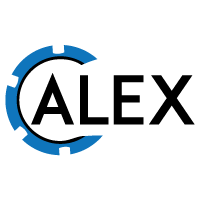 With two of the most important players in the global gaming industry now aligned in their position against online gambling in the US, the pro-forces do not stand a chance. Steve Wynn is a brilliant tactician and he has extensively looked at online gaming for more than 13 years. I know this personally as I was involved years ago in investigating i-gaming for his company in the early 2000’s. If Steve Wynn has finally decided to join the anti-online gambling front then there must be a very good reason he has done so. Maybe he saw the writing on the wall. Maybe he just wasn’t convinced it was a good thing. At the end of the day, his support will go a long way to help defeat the pro-online gambling forces. See below for John Ralston’s article breaking this news. 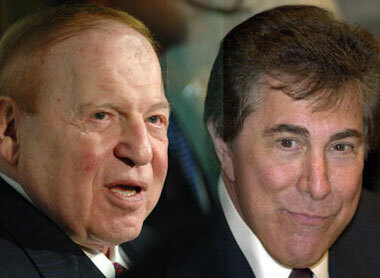 MY COLUMN: Wynn joins Adelson crusade against web gaming | Ralston Reports.